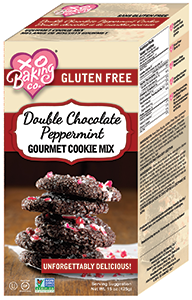 Double Chocolate Peppermint Cookie Mix - XO Baking Co.
Rich cocoa powder, delicious chocolate chips and candy cane pieces, make for a delicious mint chocolaty experience. 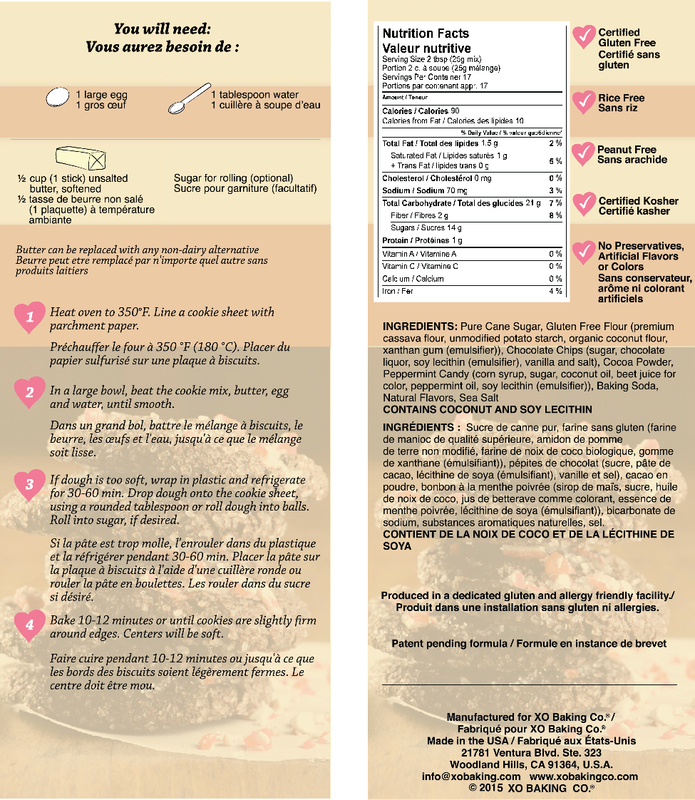 You’ve never tasted anything like this! Perfect for the holidays. Finished cookie has a crunchy outside and chewy middle.